When looking for that perfect 1955 wine and port we can provide advice to ensure that the wine and port you select from 1955 is the very best vintage wine and port for your needs. 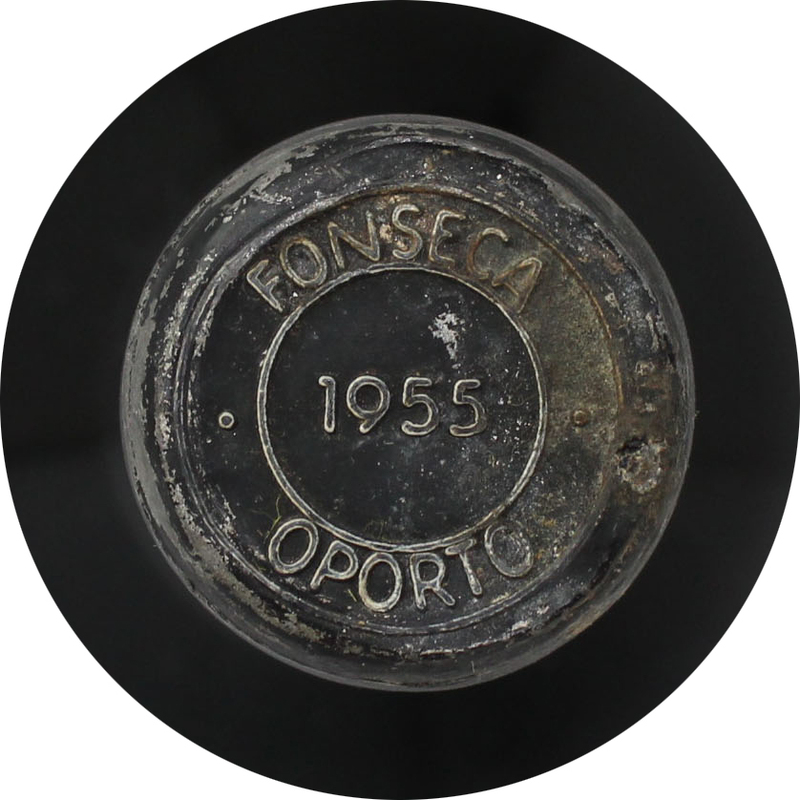 You can browse our selection of 1955 wine and ports at our site 1955 wine, or take a look at our description here of the 1955 vintage to learn about the wine and port characteristics from 1955's season. Also check out our selection of 1955's highly recommended wine and ports from our online vintage wine and port portfolio. Our 1955 wine and ports can be delivered direct anywhere in the UK. For a small additional charge, the wine and port can be packaged in a beautiful, silk-lined wooden presentation box with tasting notes and a personalised message. The 1955 port vintage produced outstanding, fruity wines for long-term ageing - a real pleasure to drink, now or in a few decades time. One of the most underrated Vintages of the 20th Century, 1955 was declared by most of the major Port houses and would make a brilliant 64 year old wine gift for a birthday or anniversary celebration this year. Ports from this vintage are characterised by having outstanding fruit and being superbly balanced wines, fruity, smooth and concentrated. The 1955 Italian vintage was part of a run of solid vintages between 1954 and 1958. The main regions of Tuscany and Piedmont produced rich, full bodied wines. Wines from this vintage are mature but heavy-weights such as Brunello and Barolos are going on strong, and will offer an excellent drinking experience if kept well. The 1955 Bordeaux wine vintage is now considered to be outstanding. Good weather conditions led to a large, healthy crop. For many years the wines from the 1955 vintage were much maligned for being harsh and impenetrable. However, decades of maturation have softened them and they are now at their peak. The wines are characterised by being full bodied and rich.